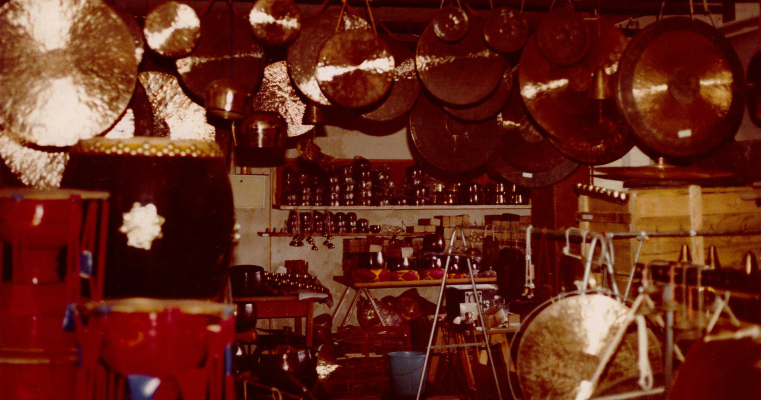 This is a photo of our first warehouse in the Genter Street, when Asian Sound was working together with Feedback Studio. We stayed in this first shop until 1980 before we moved to our current address in Venloer Street. If you have a shop and would like to buy wholesale please send us your shop contact and business registration, we will get back to you about dealer conditions. Please specify if you have a VAT No. First orders and EU/Export shipments are generally shipped against prepayment. We continuously try to broaden our means of payment. Please ask for more information on payment methods.